What’s On at The Pier? At the Coffee Bean Estate we take pride in delivering consistent tasting coffee. 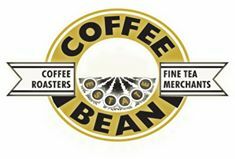 So, whether your sitting down and enjoying a macchiato in our cafe or are at home brewing a cup of coffee from your own plunger or espresso machine, you can be confident that the beans from the Coffee Bean Estate are fresh, smooth to taste and truly satisfying.